By Coldplay. Arranged by MJ Summer. Sheet Music Single. 6 pages. Published by EnjoyPianoMusic.com, LLC (H0.128207-221329). Teenagers or adult piano students can relax with this arrangement. Great for sharing your talent in a more intimate setting. 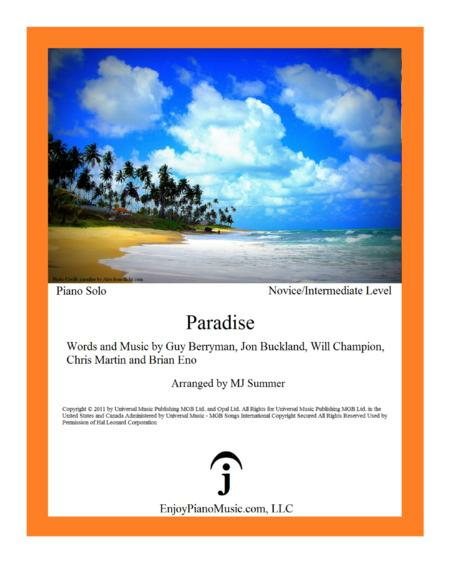 Visit EnjoyPianoMusic.com for more arrangements of student favorites and other popular titles.